It's all about balance. Living in a fast-paced world makes it easy to forget to slow down, quiet the mind, and nourish the body. Listen to your inner self. At La Ritz Spa & Salon we want you to explore the joy of relaxation, while experiencing life to the fullest. 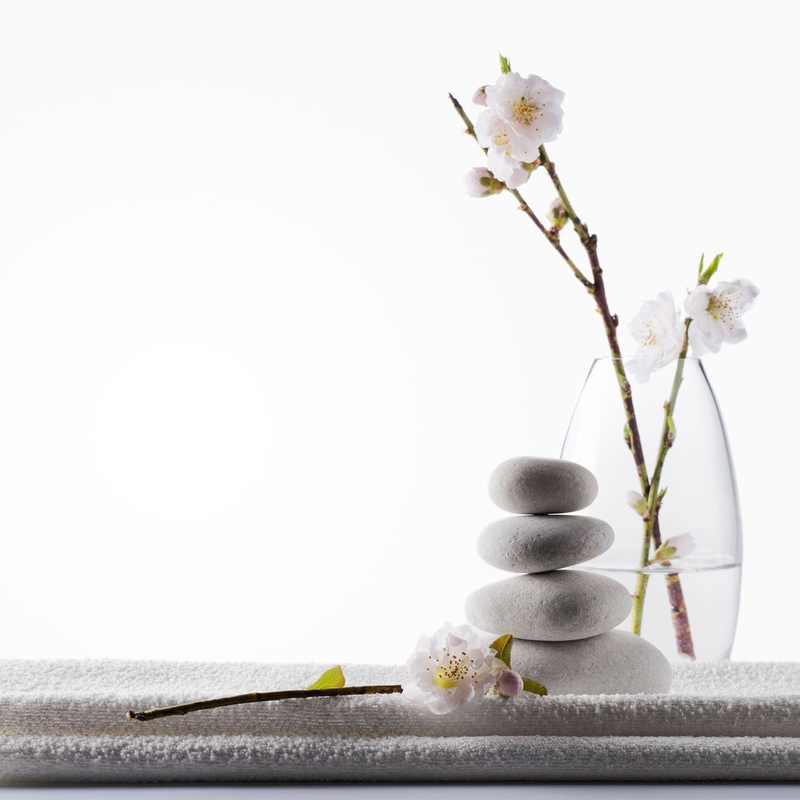 treatments designed to relax and rejuvenate you.